Just Touch and Hold the screen to stretch stick. 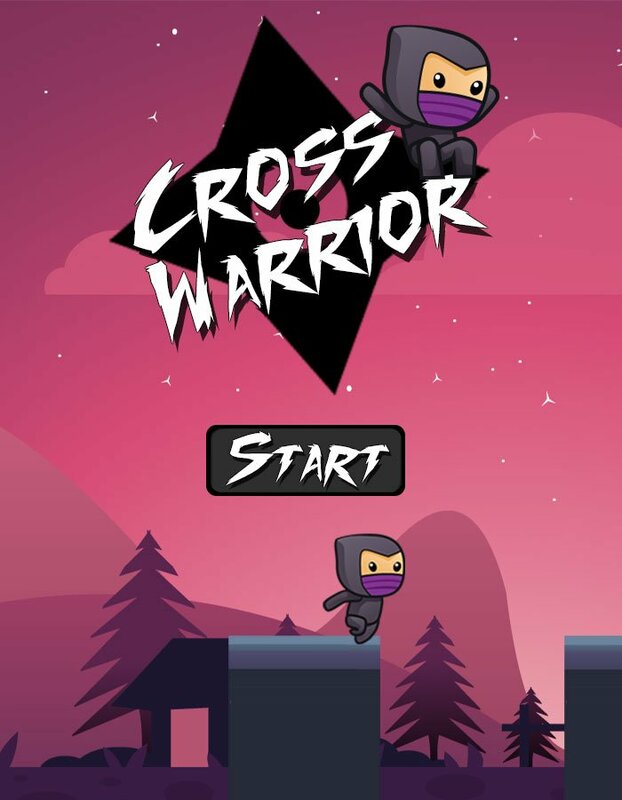 A simple one-touch game.Its a addictive and adventurous game with no end point. careful if the stick is too short or too long the warrior can fall down. and cross it. So lets start the game. All The Best. Really nice graphics, well done!